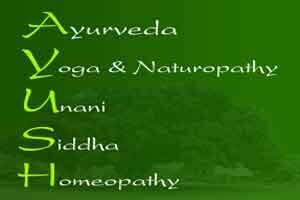 Puducherry: Union Health Ministry has conceded the plea of Puducherry government to set up an AYUSH (Ayurveda, Yoga and Naturopathy, Unani, Siddha, and Homeopathy) hospital in Villianoor near here. Puducherry Health and Tourism Minister Malladi Krishna Rao held talks with the Union Minister of State for AYUSH Shripad Yasso Naik in Delhi and made out a strong case for an AYUSH hospital in Puducherry, release said. Naik agreed the plea of the Puducherry government and also agreed to earmark necessary funds for the project, the release said.